Hotter bring us 8103/01 DAISY E FIT. These gorgeous ladies slip on shoes are the perfect addition to your summer wardrobe. 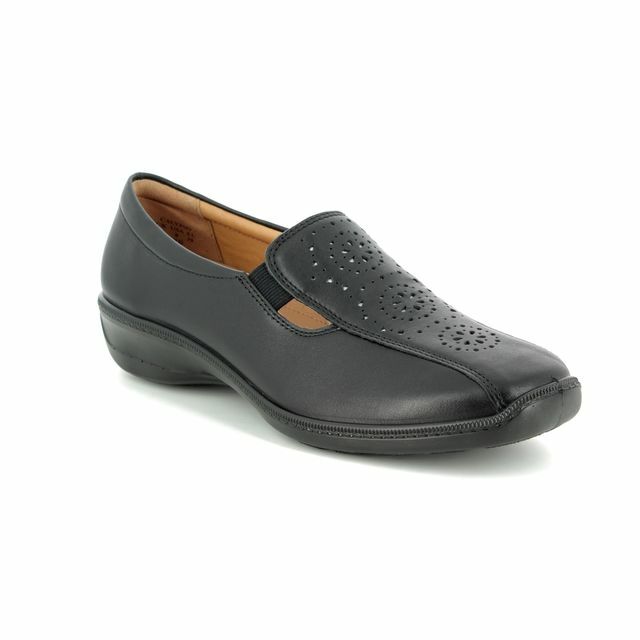 The silver leather upper of these slip on shoes features perforated detailing. The chunky 2.5cm approx. polyurethane sole unit adds a sports inspired vibe to these shoes while making them fantastically lightweight and flexible. 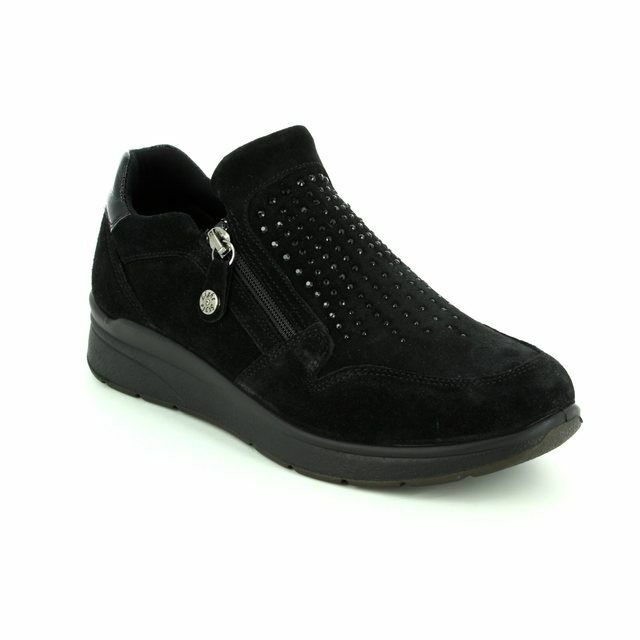 Hotter have used elasticated gussets in these shoes for a secure fit, ideal for slipping on and off with ease. 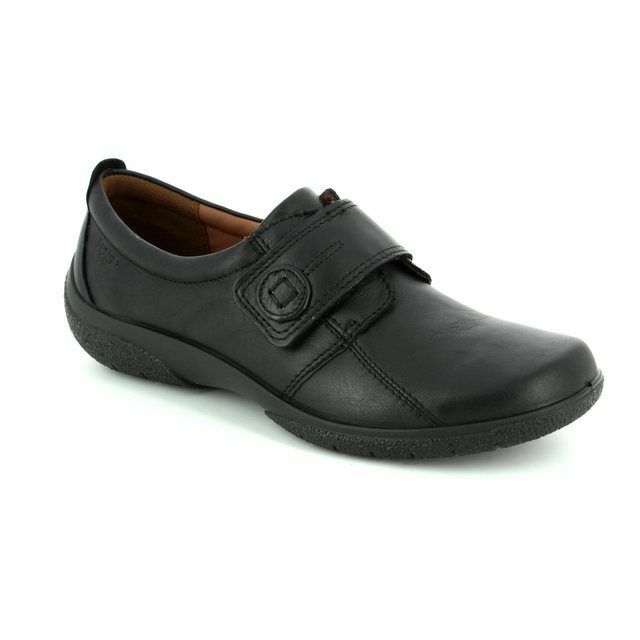 The cushioned leather insole of these shoes is removable for use with orthotics. 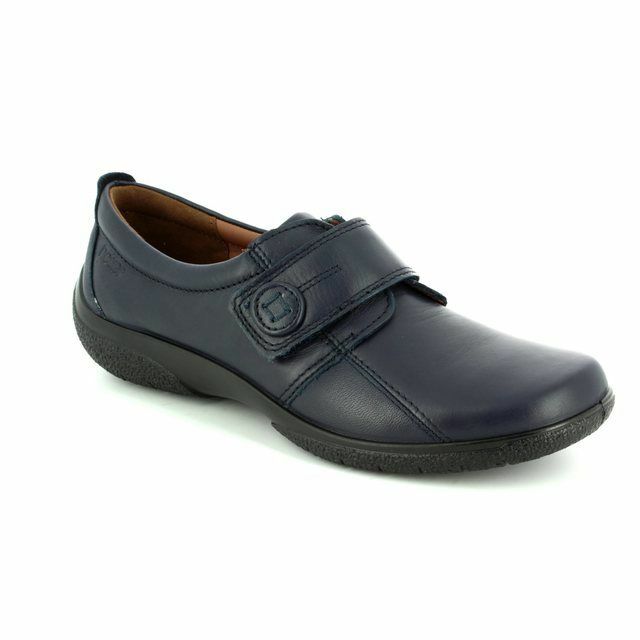 Padded ankle collars and a soft textile lining make these shoes sublimely comfortable. An 'E fit', these ladies shoes are Hotters standard width. 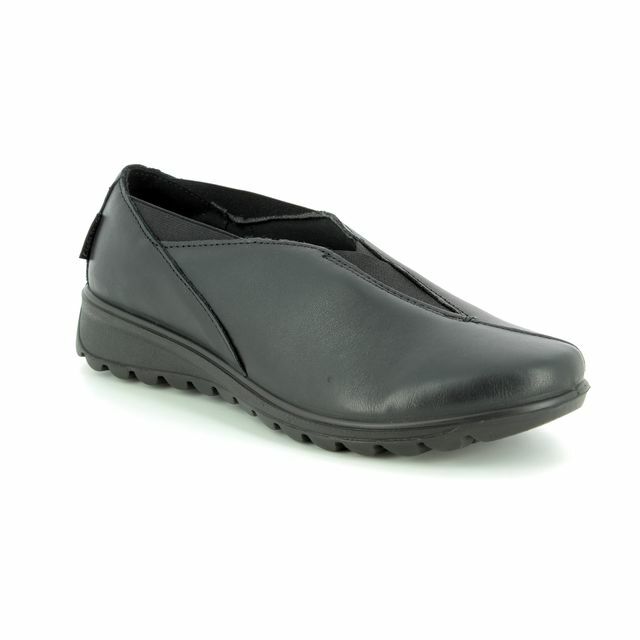 Buy your Hotter ladies slip on shoes from Begg Shoes, an official Hotter stockist.